We love reading stories about the small everyday actions Australian families are making to help reduce their waste. 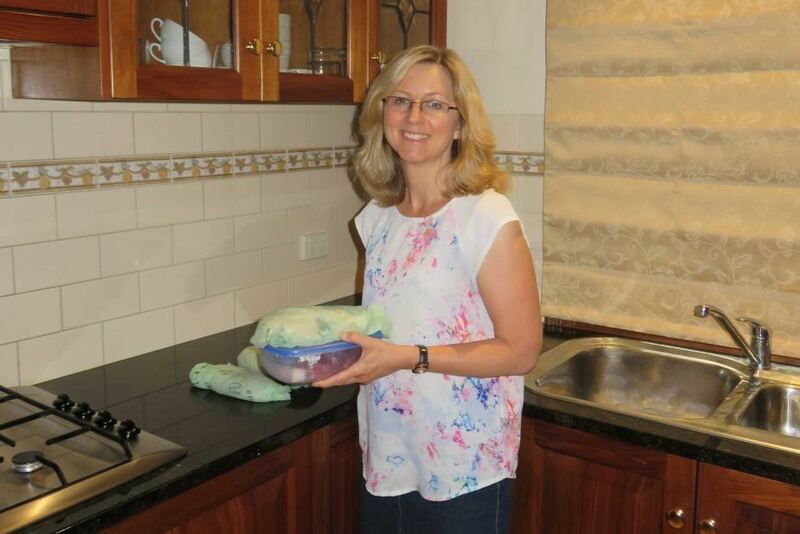 Local heroes like Karen Murphy really do inspire others to live more sustainable lives! Would you bring your own container to the grocery store to help reduce plastic waste? 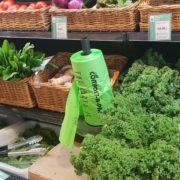 Reusable coffee cups have become a household staple for many Australians, now some people are stepping up their game in the supermarket. Bring your own containers are growing in popularity as people continue to look for new ways to reduce the amount of plastic waste they create. Adelaide resident Karen Murphy is one of them. She brings reusable containers and biodegradable, compostable bags with her whenever she goes to the shops. Instead of using the typical plastic bags and plastic containers most shops rely on, she hands over her own and asks that they fill them up. “The first series of the War on Waste, it kind of wakes you up to how much waste we are putting in our landfill bins, recycle bins,” Ms Murphy said. Ms Murphy said at first it was tricky because some shops were unsure about the safety and logistics involved in her request. But over time, she has developed strong, ongoing relationships with butchers, delicatessens, grocers, fish mongers and bakeries that were willing to let her use her own containers. “It’s about going to those smaller retailers, because they have a lot more flexibility than the larger stores,” she said. Ms Murphy said in her experience, butchers and fish mongers were the most resistant. “Food and safety is one of the main reasons they say no, they are working with food that has a high risk of contamination from bacteria,” she said. She said she typically used compostable bags for fresh meat that would go into the freezer. Once they were used, they could be broken down in her green bin or compost. The mother-of-two was the first to admit it required planning, but remained adamant that it was achievable. “It does seem inefficient and takes a little bit of practice, but you do get the hang of it,” she said. 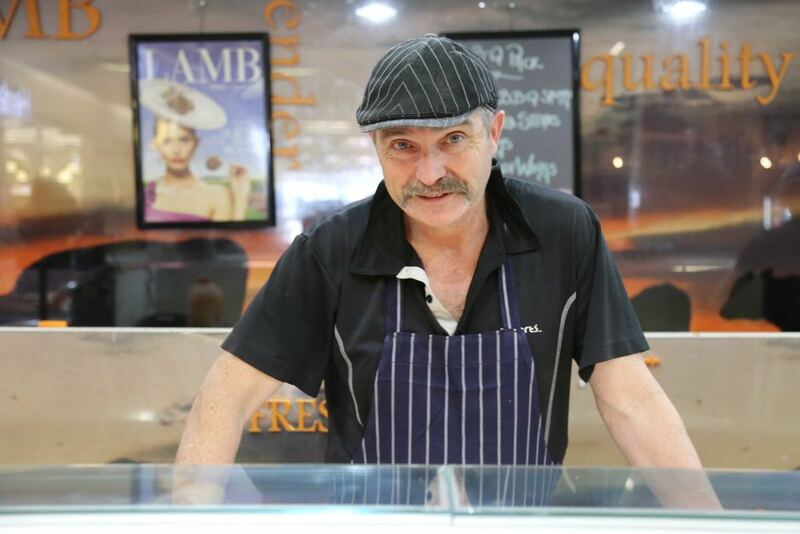 Damian Holmes, who has been a butcher for 33 years, said he was surprised by Ms Murphy’s request when she first asked to be served in her own container, but said he was happy to help. “The customer is the customer, and you do what the customer wants. You look after their needs and requirements,” he said. Ms Murphy said she favoured his business because the shop also used tongs, instead of plastic gloves or plastic bags to handle meat, which meant no plastic waste was involved in her purchase. Mr Holmes said he weighed containers before they were filled, to make sure that customers were only charged for what they purchased. He said Ms Murphy had even inspired him to reduce the plastic his business relied on. “In the old days we didn’t have this much plastic, I remember when I was wrapping meat in paper, I’m 55… that’s what we always used to do, so why not get back to what we used to be?” he said. What do the regulators say? Mr Holmes said hygiene was a concern, but if he was concerned about the cleanliness of a container, he would wash it for customers before he used it. “If the lady wants to use her container and we don’t think it’s clean enough, we will wipe it, we will wash it, and show her that we did the right thing by her,” he said. 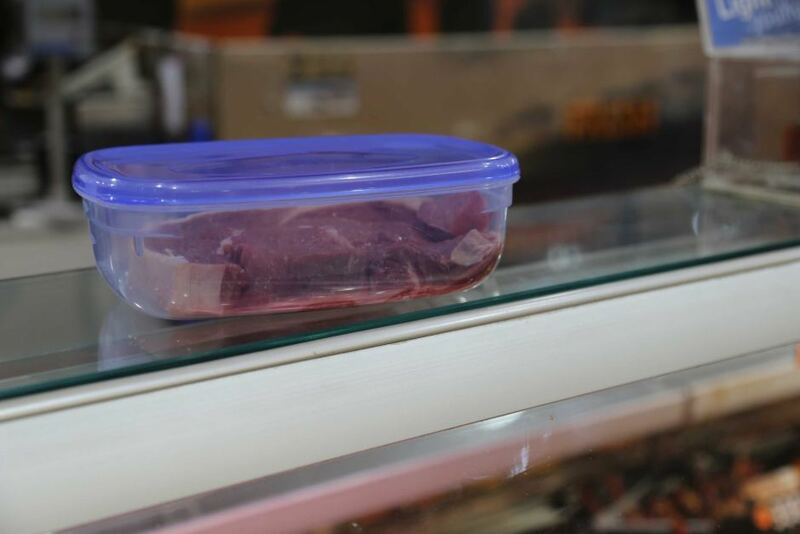 Despite concerns from some businesses, Food Standards Australia and New Zealand (FSANZ) said there were no requirements in the Food Standards Code regarding people bringing their own containers to purchase food. “It is up to the retailer to determine the measures they put in place to ensure food is safe and suitable,” FSANZ told the ABC. “Use food-safe containers, covers and packaging to protect food. Only re-use packaging or other materials if safe for food… don’t repeatedly use packaging designed for single use. 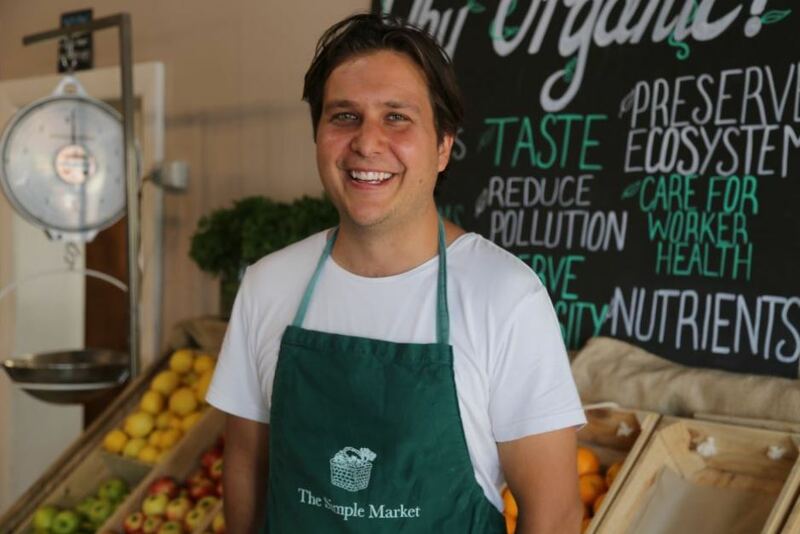 Another of Ms Murphy’s favourite shops is Fabian Muller’s Adelaide grocery store and she said she shopped with him because he was committed to reducing the amount of waste his shop generated. “We work closely with our farmers to try and reduce a lot of our waste,” Mr Muller said. “With our greens we are able to return the crates that they come in, or we give boxes back to our farmers, so they can be re-used. “We have a little garden out the back that all of our compost goes into as well. 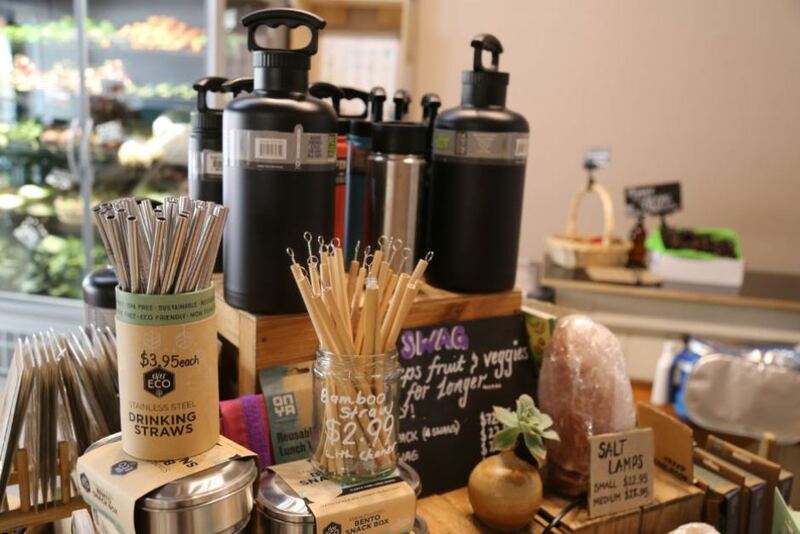 Kate Pardey, who owns a gift shop in Adelaide’s CBD, said she had seen a noticeable increase in people purchasing items to help them reduce waste. “Lunch boxes, beeswax wraps, reusable straws and reusable water bottles are really taking off,” she said. “KeepCups are still selling like crazy though, ever since last Christmas.